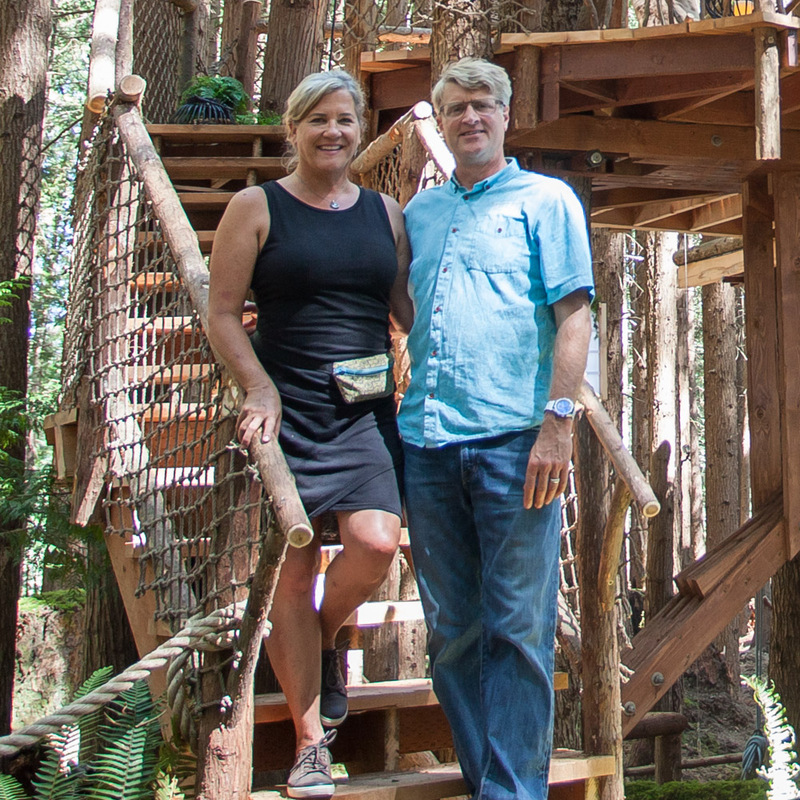 Take a virtual step inside our San Juan Islands treehouse in our video below! This seaside treehouse is nestled in a grove of Douglas firs on Washington's iconic San Juan Islands. Its ample deck and oculus window offer an otherworldly portal to the Pacific. Custom built-ins and luxury amenities add character and comfort. You won't see this one on Treehouse Masters, as it was not filmed for TV. Want more of this beauty? Check out our photo tour here. For more treehouse videos, subscribe to our Nelson Treehouse YouTube channel!